Gift ideas for birthday or special occasions for car enthusiasts - $50 or less. Tips Great Gifts Ideas For Car Enthusiasts Under $50. Great Gifts Ideas For Car Enthusiasts Under $50. Weather it is for Christmas, birthday or any other special occasion, car fans can at times be difficult to shop for. Here are our personal best gift ideas for car enthusiasts for $50 or less. We hope that you will finds something ideal for your loved ones. Every car fan will definitely appreciate a nice car DVR recorder. With constant and automated video recording when on the road, there is no limit to how useful, practical or entertaining this gift can become. 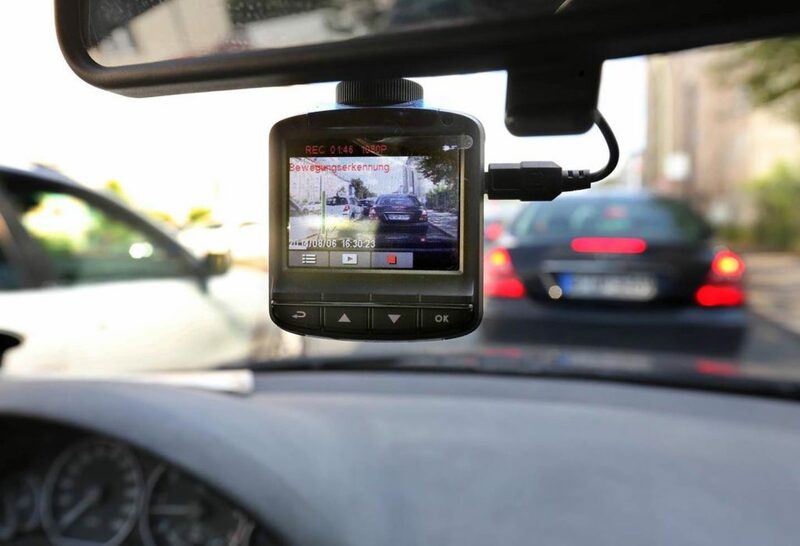 It can be used for video proof of car accidents, parking fender benders or interactions with police officers. You may also document some rare or interesting situations, road rages, amazing nature scenes, natural phenomenon, etc. The main features to look for when shopping for dash cam are high video quality and resolution (1080P or higher), loop recording, large storage memory capacity, wide-angle lens, built-in battery, G-sensor, large built-in LCD display for preview, dual lens, and night vision. 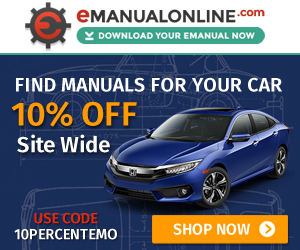 For mechanically inclined car enthusiasts Digital Repair & Service Manual would be one of the greatest gift ideas you could think of. Repair manuals provide all the information required to repair and maintain a vehicle. You can leard about changing the spark plugs, checking tire pressures, to more in-depth projects like an timing belt replacement, changing head gasket, or a complete engine overhaul. Instant digital download can also save you if you are in a time crunch. In addition, most manuals are just $20-25 per single car model. What could be better than driving your favorite car? Driving it in polarized shades! You might not be able to purchase Ray Bans for under $50 but there are many options for good quality sunglasses that are under $50. 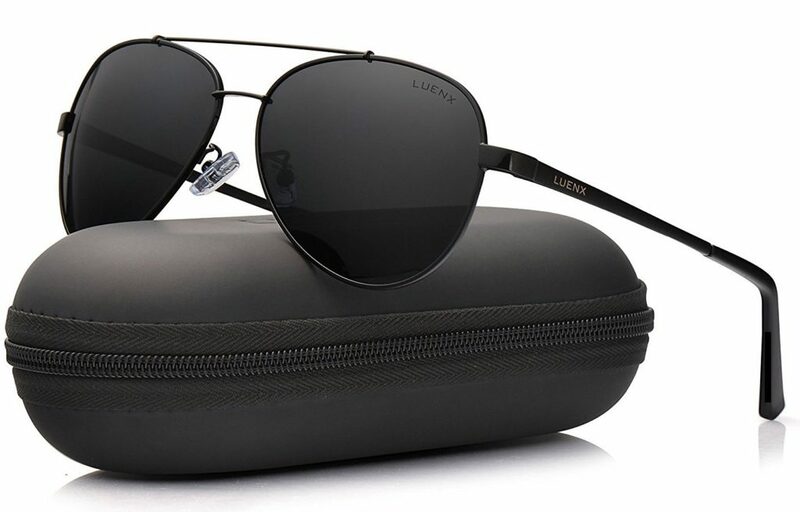 With this gift you are definitely serving two purposes: you are hitting that “cool driver” status and protecting your eyes from the harmful UV rays. For those who like DIY projects and fixing cars on his own, OBD2 diagnostic scanner tool would make a greatly appreciated gift. 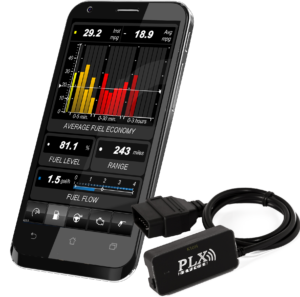 You can pick up a nice semi-professional level scanner in a $50 range that can read and erase diagnostic trouble codes and “Check Engine” lights, perform various systems and sensors tests, onboard diagnostics, as well as retrieve tons of other important information from vehicle’s onboard computer. The latest iterations of OBD2 scanners are very small and compact in size. They also connect wirelessly to your phone, have modern user interface via mobile apps, and can even send you notifications in case of existing or pending engine errors or trouble codes. Definitely a must-have tool in every handy man’s arsenal. Some of the gift ideas might be not as exciting or thrilling as other. Nonetheless, if your loved one frequently locks car keys inside, leaves the lights on, or runs out of gas in a middle of nowhere, then they will thank you later for a thoughtful present. Look for a flyer in the mail or search online for a new member $49 special deal for a one-year subscription. Going together to a car show could be another great idea for a surprise date with your significant other. Your interest in your other half’s passions will definitely draw you closer together. You may learn and understand more about your partner, learn a lot of new and interesting information yourself, or enjoy some yummy junk foods. Lots of fun for both of you is guaranteed! Just be sure to pick the right car show event for your date: antique, brand-specific, “Stance Nation”, muscle cars, domestic, imports, exotics, etc. Most car show admission tickets are just a few bucks, and some of them even have free admission. You’ll just need to do a little bit of research online and mark the date on your calendar. This is a self-explanatory gift that becomes very useful during those bad timing emergencies. Just make sure it is a decent quality and has a wide variety of useful tools. Car power inverter is used to convert car 12V DC current to regular 110V AC. 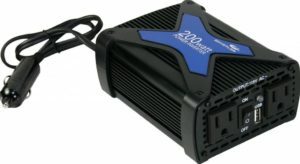 It can be useful in a car for powering small household appliances, outdoors and camping, or charging laptop computers on the go. Most of them come with additional USB charging ports for smartphones and tablets. This is another fun tech gadget to give to your loved one. 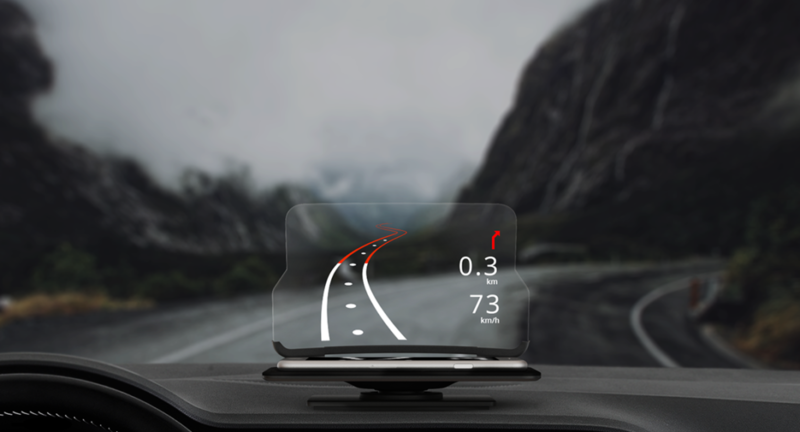 This will be especially useful for those who do a lot of night driving or frequently use GPS navigation. 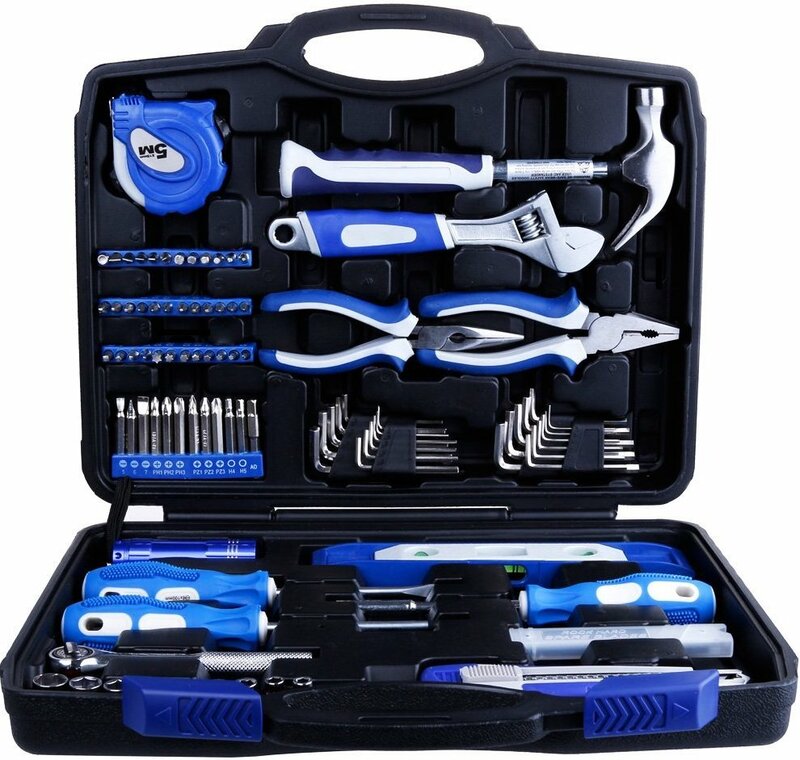 There are several variations of repair tool kits and it will mainly depend on the car and the preferences of the person you are shopping for. The good thing is that there are many options to choose from. Keep in mind that this is to be kept in the car and you don’t want it too big to take up too much space. If your loved one loves cars, then most likely he loves taking care of his or her car (and maybe even your car). This gift is almost a guarantee to be practical and useful. 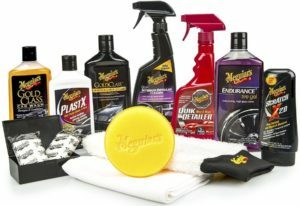 Again, make sure to focus on quality and practicality when choosing a car care kit. It would not be smart to buy a waxing kit for someone who would never use it, to begin with. At the same time, the basic essentials are always needed, such as glass cleaner, good washing and drying rags, tire shine, dashboard wipes, etc. This gift will be perfect for that super organized person. It helps keep things in place and neat. When choosing this gift, keep in mind what the person you are shopping for prefers and needs. 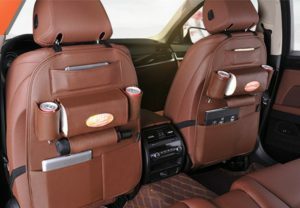 Do they need something to organize the many items they need to have in the car? Do they want to have as fewer items as possible? 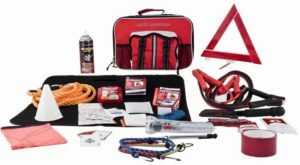 You may want to consider to get different organizers for trunk space, smartphone accessories, driver, passenger or kids area, CD organizer, etc. 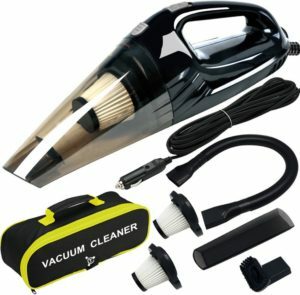 Car vacuum cleaner is a great gift for anyone whether a car enthusiast or just someone who owns a car. Some things to look for would be lightweight compact design, 12-volt DC car power connector, carrying or storage case, LED light for darker areas, hi-efficiency HEPA filtration, high power, a wide variety of attachments for hard to reach areas, wet & dry use, etc. If your loved ones like to drink tee or coffee on the go, they are probably going to appreciate this smart tech heated mug! 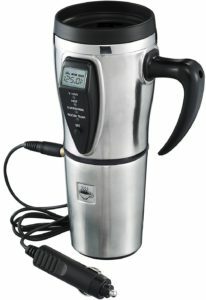 It will keep drinks warmer during long winter road trips or work commutes. Which gift ideas are your favorite!? Hopefully, you liked our selection of best gift ideas in $50 range. If so, please let us know in the comments section which ones are your favorite? What did you get for your loved ones? How did they like it? 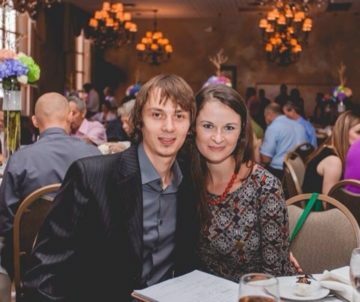 Please feel free to share your fun and success stories here! Also, tell us if you have other great gift ideas for car fans, and we will certainly include them here. Let’s keep this list constantly growing together. Looking forward to hearing back from you!